Why are regular check-ups important? Every dog owner asks this type of question, often. 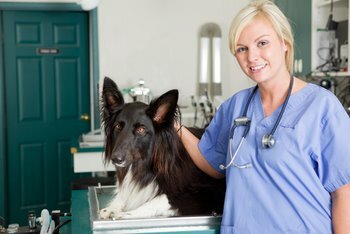 If you failed to do the regular check-ups, then the dog may end up having some major diseases that you don't know about. Hence, you need to pay lot of money both to the veterinarians for consultancy and for the required drugs useful for the therapy of the clinical condition. One may not be able to find out the very commonly occurring clinical conditions in case of their dogs because of less experience with dog diseases or dog rearing. This is why check ups are important. For example, if the dog has potbelly, the condition may not look abnormal many times. But if the dog is subjected to the regular check-up, then the veterinarian immediately finds it out and gives the appropriate therapy. If not, the animal may experience diarrhea and the dehydration. If the dog has any signs of illness, then don’t wait for the regular check-up. Instead, you need to approach the veterinarian immediately. Check ups if done in a regular manner will help to give vaccinations against canine distemper, parvovirus, corona virus, rabies virus, hepatitis virus, and more. Booster vaccinations will be carried out in such cases without any delay in the injections and this helps to improve the immunity level of the dog against such diseases in a remarkable degree. Regular check up is the essential one with proper stools examination. Hence, the deworming may be carried out with drugs like fenbendazole, albendazole, etc. Abnormalities like signs of pain may be ruled out during such examinations. If not, helminthiasis may affect the animal and diarrhea may occur in addition to the other types of digestive upsets and anemia. Regular examinations help to rule out the external parasitic conditions like lice or tick infestations. 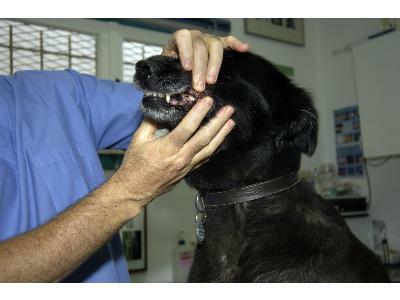 Dental problems are also found out during the regular check ups in reputed veterinary hospitals.